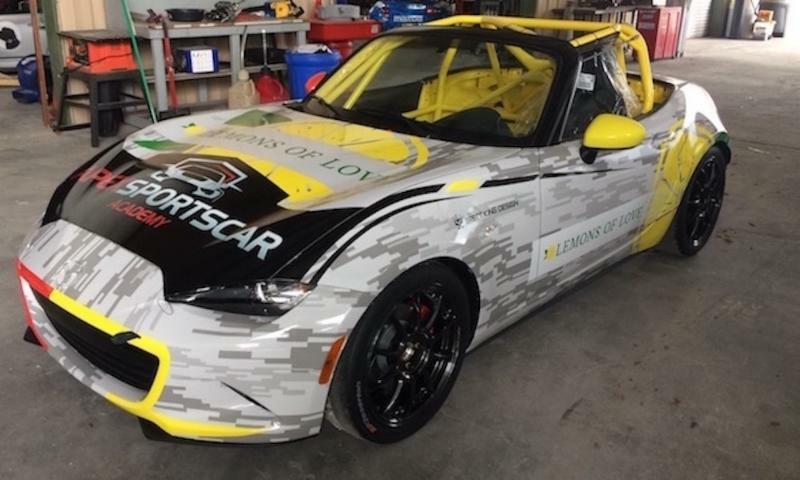 Lemons of Love MX-5 Cup Raffle! ONLY 6 MORE DAYS FOR A CHANCE TO WIN A GLOBAL MX-5 CUP CAR! North Suburban Sports Car Club proudly supports the Lemons of Love Organization. From now until March 17 tickets can be purchased for $100 per entry, helping Lemons of Love as it looks to reach and surpass its $250,000 goal. The grand prize is a brand-new Mazda Global MX-5 Cup car, one of the most versatile racecars in the country, courtesy of Long Road Racing. The winner will be chosen at the Mobil1 Twelve Hours of Sebring. The winner does not need to be present to win. 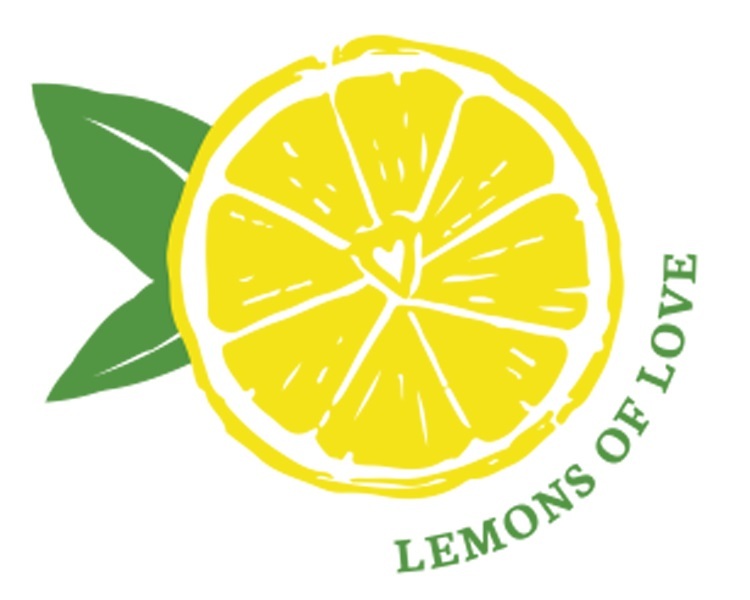 Lemons of Love is a nonprofit organization founded by Fresh Air Systems Technologies (F.A.S.T.) owner Jill Swanson Peltier, a cancer fighter from Des Plaines, Illinois. Diagnosed with Stage 3 colon cancer in 2014, Peltier put a positive spin on an old saying: "When life gives you lemons - laugh out loud." LOL bags are handmade by volunteer stitchers and feature special products that are essential to those going through treatments, including body lotion, old-fashioned lemon drops (to lessen the associated metallic taste of the treatment), dark chocolate acai, ginger tea, socks, a water bottle and additional items based on exclusive donations.